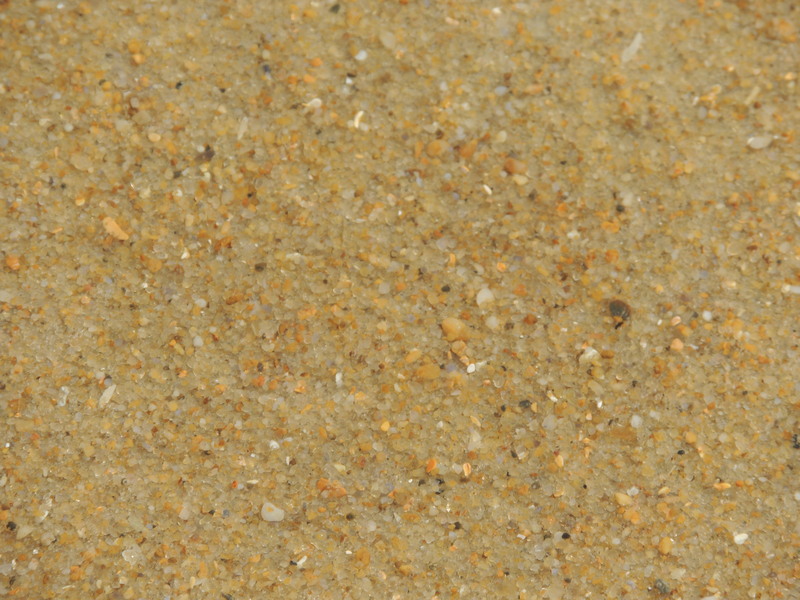 Have you ever really, really looked at sand? Picking it up in your hand, some sifts through your fingers, but many grains remain. Different looks, shapes, sizes, colors, all working together to make up what we know to be sand. And millions upon billions upon gazillions of grains of them on any given beach. This entry was posted in Christianity, Faith, Life, Love, Photography, Travel and tagged beaches, encouragement, God, importance, sand, sea by lyonsroarforgod. Bookmark the permalink. What a beautiful thought to start the day with. Lumpy (grumpy) sand, fine sand, white, pink, or black sand, the love is there for all.